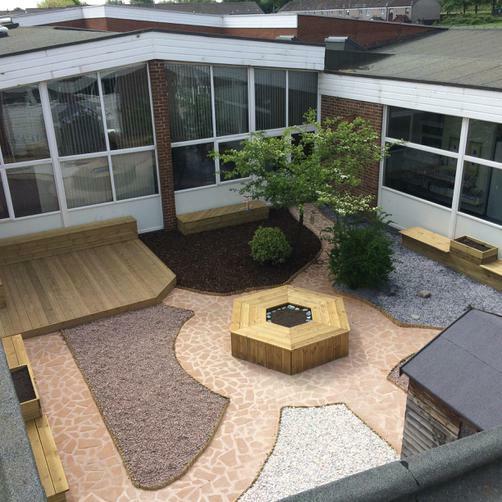 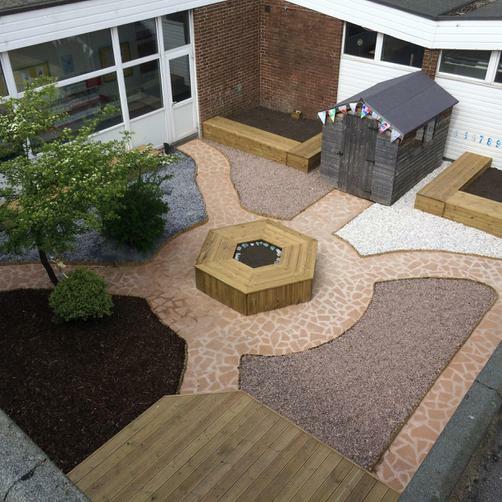 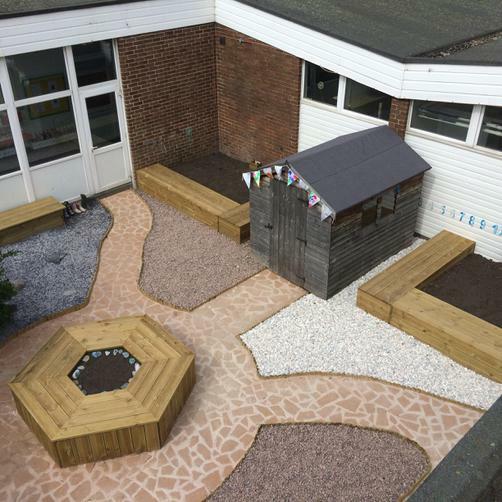 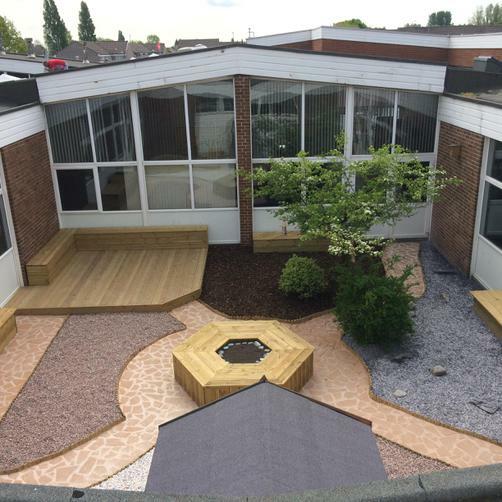 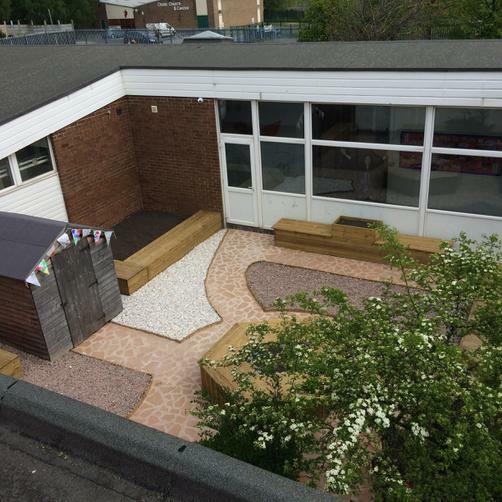 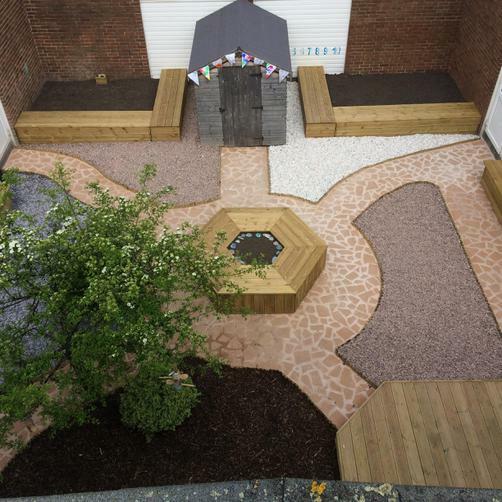 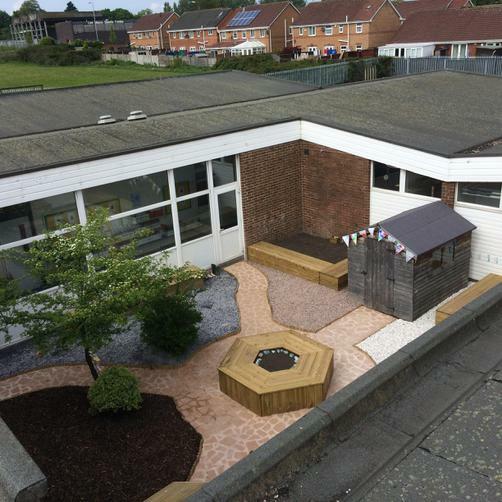 We were very excited by the news that Dobbies garden centre have agreed to support the school by providing flowers, shrubs, decoration and expertise to our recently completed Reading Garden. 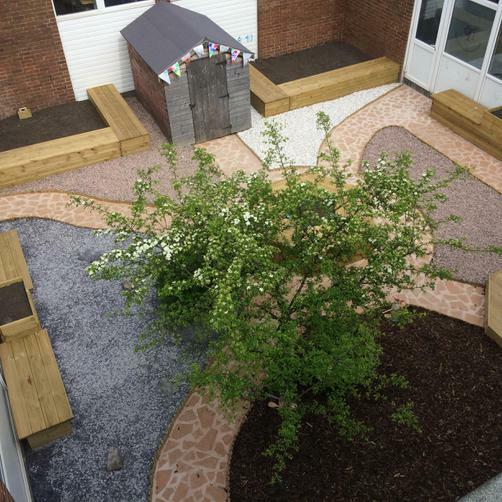 Angela (events manager) and Frank (plant expert) were so impressed by the vision of what had already been achieved and the ideas of the school council, that they jumped at the chance of helping to make the garden even more beautiful, interesting and relaxing. 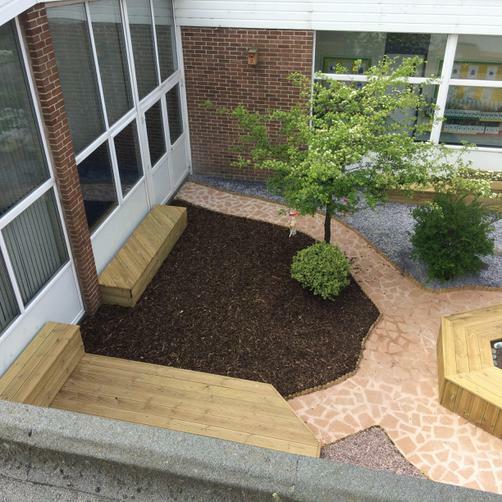 This additional work is due to start within the next few weeks and we can't wait to enjoy the results!